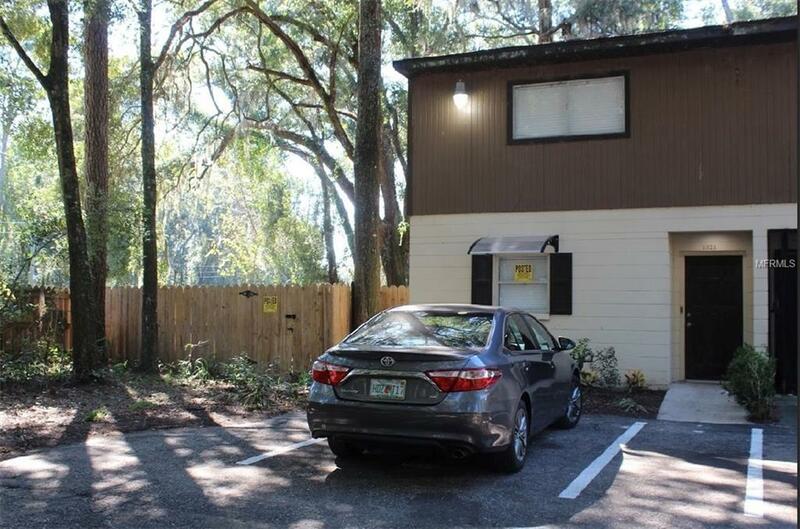 Beautiful end-unit townhome show the love and pride of ownership with NO HOA FEE!!!!. Owner spared no expense when it came to upgrades and renovation of this town-home. 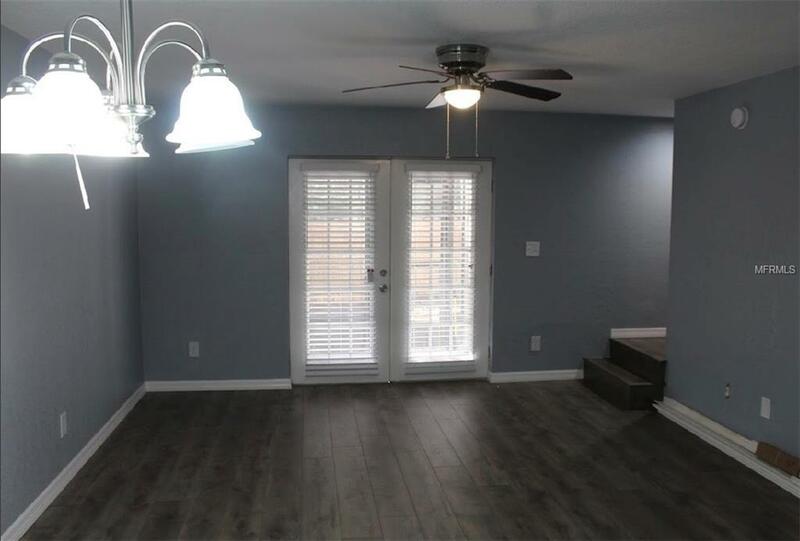 The Kitchen offers beautiful cabinets, new stainless steel microwave, dishwasher, beautiful granite counter tops with back-splash, that make it move-in ready. 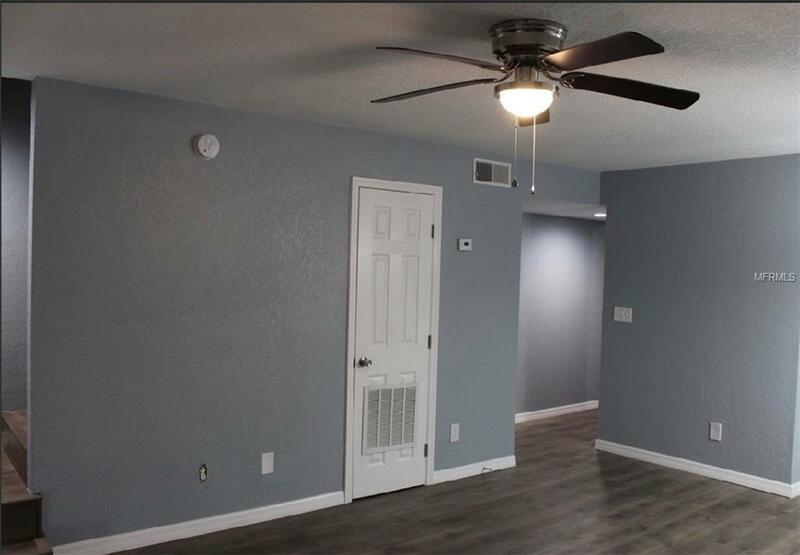 The huge privacy-fenced yard is unique for a townhome and is great for pets. 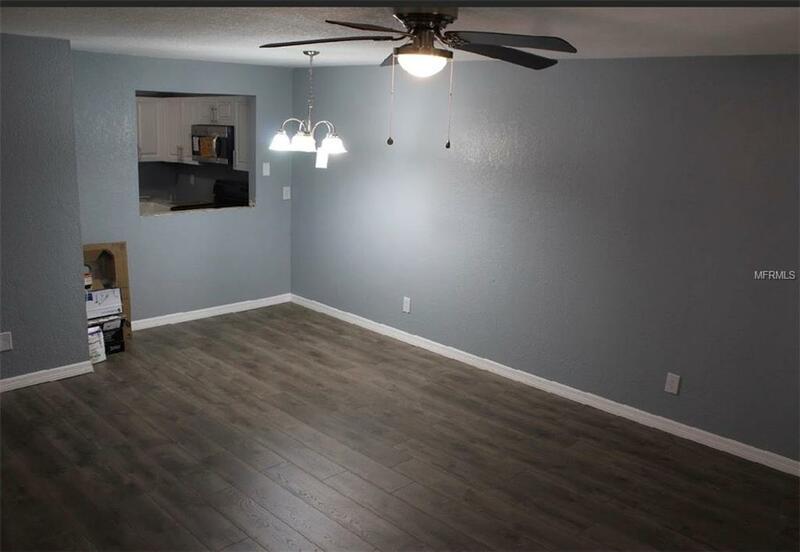 Listing provided courtesy of Millennials Team Realty Llc.